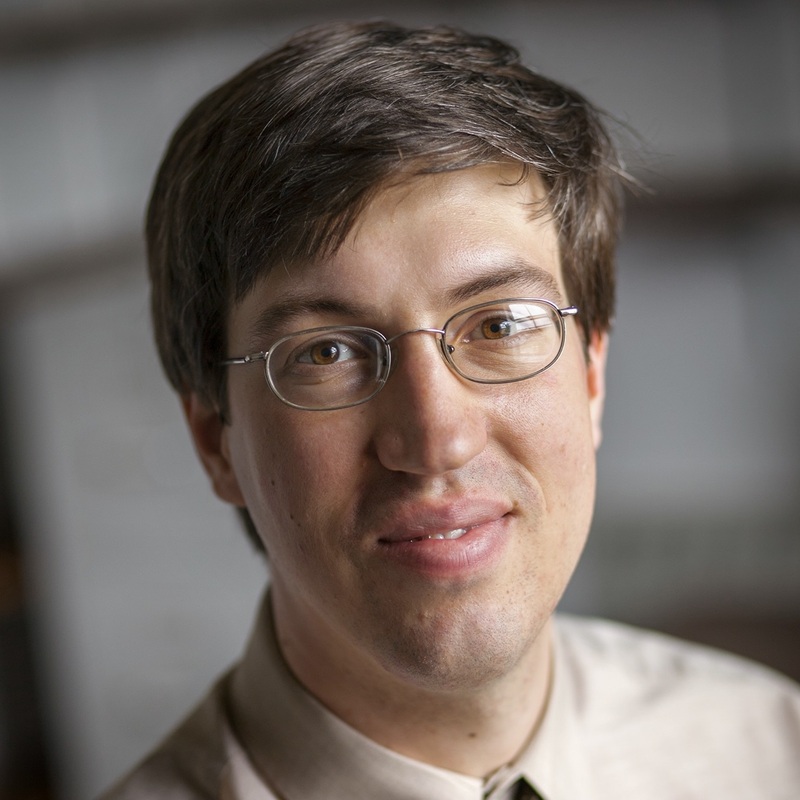 Nick Admussen is an assistant professor of Chinese literature. He is the author of a book on Chinese prose poetry, the translator of the Sichuanese poet Ya Shi, an essayist and a poet. Come join us for our monthly Wednesday Lunch Series, featuring guest speakers from Cornell's faculty and staff as well as the surrounding community. Enjoy a catered lunch in an informal setting, where you can learn more about the speaker’s work or research, how they ended up doing what they are doing, current issues in higher education, or even their thoughts on living in Ithaca. Free and open to all!